Note: The BBC portion of this interview can be heard in the Here & Now podcast or with the WBUR app. 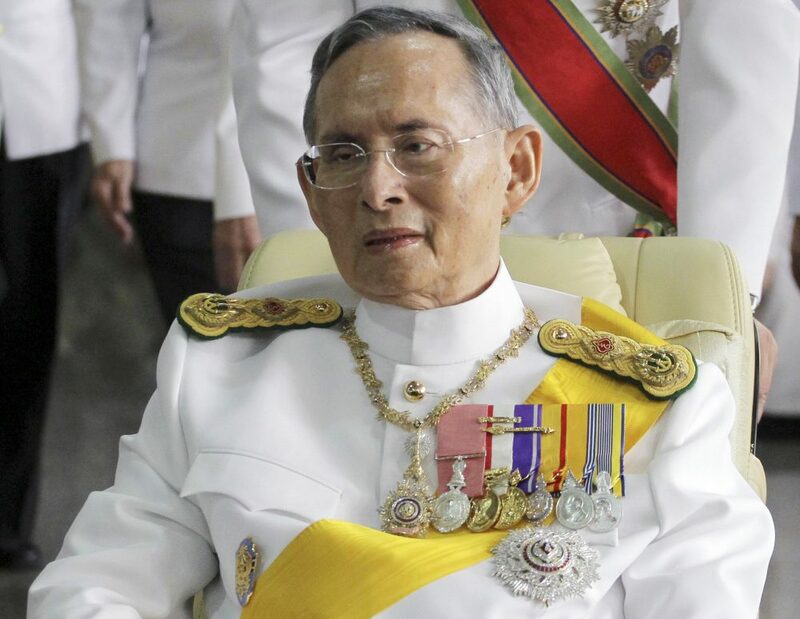 Thailand's prime minister has declared a one-year mourning period following the death of King Bhumibol Adulyadej. The king was the world's longest-reigning monarch. He was 88 years old, and died at a Bangkok hospital. 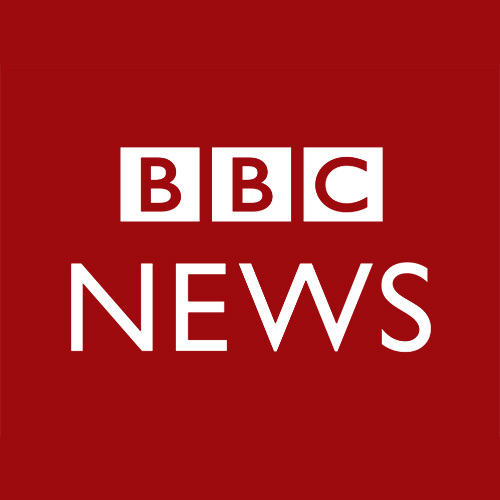 Here & Now's Jeremy Hobson speaks with the BBC's Jonah Fisher, who's in Thailand, and Katherine Bowie, an expert on Thailand at the University of Wisconsin-Madison. We also heard more from NPR's Greg Myre. Bowie told us more about some of the projects and efforts the king undertook, and how they were a departure from the traditional role of the country's monarch. "In 1960s and '70s, [Adulyadej] begins traveling overseas, visited like 23 countries, and by, I think it was 1963, starts traveling a country with poor people, ethnic minorities," Bowie said. "This is something that the Bangkok aristocracy would have not done on their own accord. But the king, and other members of the family, were traveling to ethnic minority villages — and this was part of the counter-insurgency, anti-communist... this was a period of the Vietnam War." Jonah Fisher, Myanmar correspondent for the BBC. He tweets @JonahFisherBBC. Katherine Bowie, professor of anthropology and past director at the Center for Southeast Asian Studies at the University of Wisconsin-Madison. Greg Myre, international editor for NPR.org. He tweets @gregmyre1. This segment aired on October 13, 2016.